Sydney is a vibrant city that melds its English historical roots with its growing international population. The result is a melting pot of cultures and people that make Sydney the fun and easy-going city that it is today. 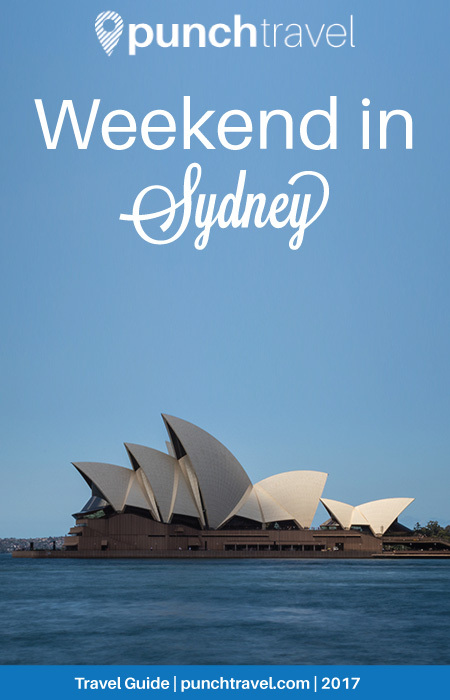 Read on to find out what to do in a weekend in Sydney, Australia. 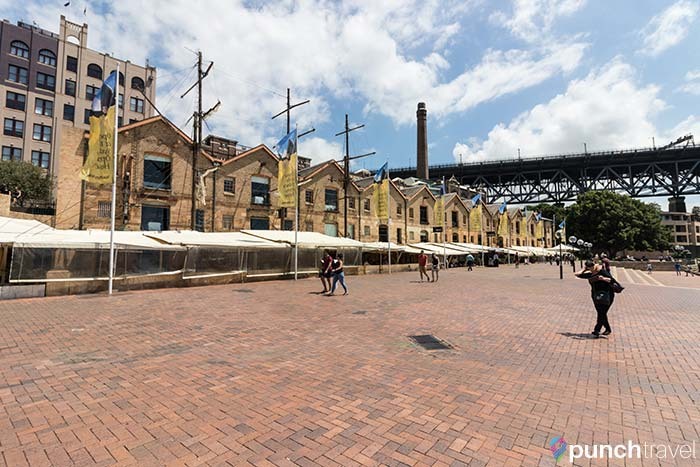 A neighborhood originally settled by convicts, The Rocks contains many old brick buildings which now house art galleries, cafes and other trendy eateries. Historic walking tours wind through the narrow alley ways and provide a glimpse into its past. 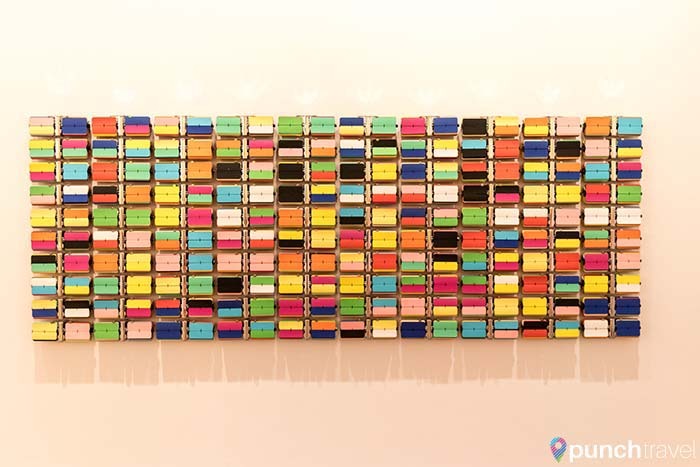 For a dose of culture, The Museum of Contemporary Art exhibits some of the world’s best modern art. Displays from Australian artists as well as international artists are shown in this unique art deco building. 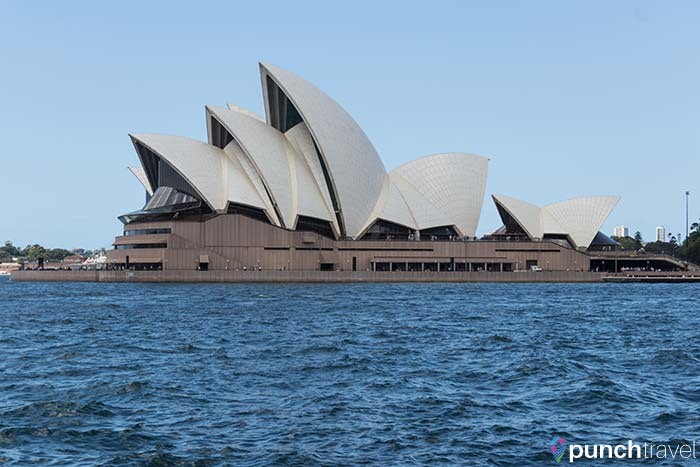 The most iconic structure in Sydney is no doubt the Sydney Opera House. 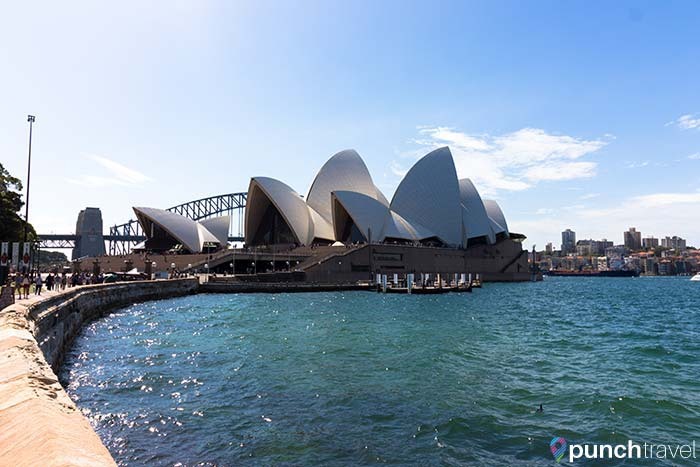 Construction began in 1959 and today the Sydney Opera House is the symbol of Sydney. Located in Circular Quay, the building is arguably the most photographed attraction in Sydney. 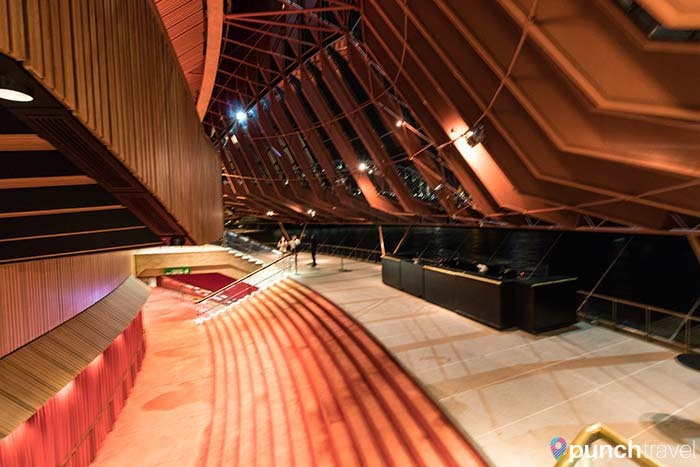 Tours of the interior are available, but even better yet – see a show to get the true Sydney Opera House experience. Have a drink at the Opera Bar for the one of the best views in town. Sydney has several historical museums under the Living History Museum umbrella. 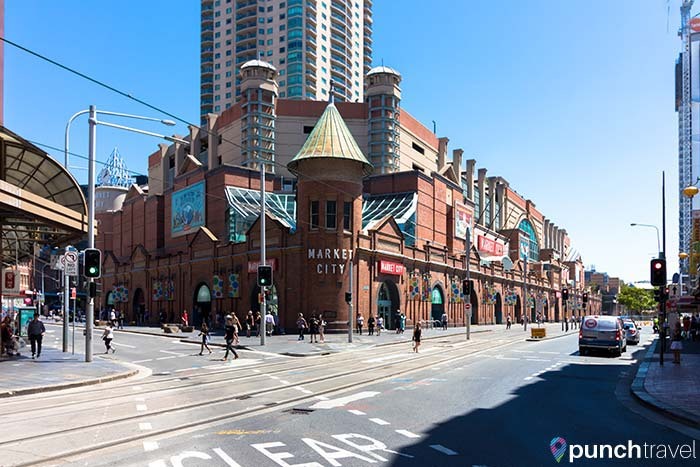 Start your educational tour at the Museum of Sydney, not far from Circular Quay. It is built on the grounds of the former government house, once looking over the harbor. 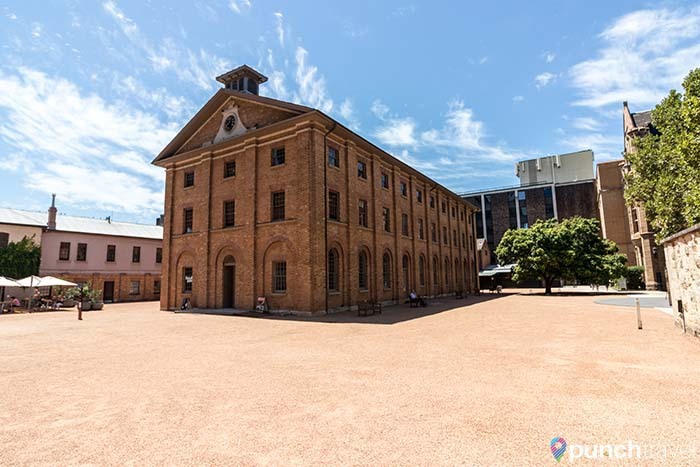 The museum contains exhibits on Sydney’s founding as penal colony and the key figures that shaped the city into what it is today. You’ll get a laugh out of the drastic measures Governor Phillip used to engage with the aborigines. Not to be missed is the Justice & Police Museum a few blocks away. Housed in police courthouses dating from 1856, the museum focuses on the criminals and law enforcement officers that kept them in check. Reading the police reports and viewing old crime scene photos is like watching an episode of Law & Order! The Queen Victoria Building was built in 1898 as a monument to its namesake. The interior features a beautiful stained glass dome, a stunning centerpiece clock and intricate tiling and details throughout. Today the building holds a range of clothing and jewelry stores, cafes and restaurants. On the other side of the spectrum, Paddy’s Markets in Chinatown may remind you of a night market in Asia. 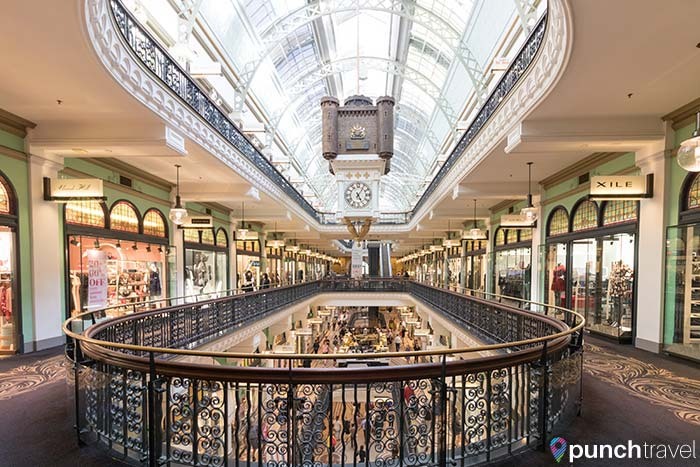 It is the place to go to get your Sydney souvenirs. Rows and rows of stalls selling everything from t-shirts, boomerangs and electronics are up for sale. It’s a bargain shopper’s paradise! Sydney’s Chinatown has an eclectic mix of cuisine from all around Asia. On Dixon Street you’ll find restaurants featuring cuisine from Singapore, Malaysia, Thailand and more. It’s the perfect place to grab a bite to eat. Take a stroll through Hyde Park, Sydney’s grandest green space. In the center is the Archibald Fountain and at the southern end is the ANZAC Memorial, a monument to World War I’s fallen heroes. 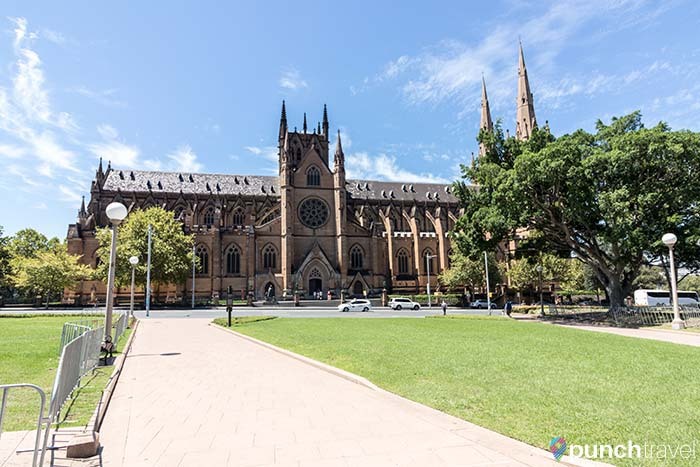 Next to the park is St. Mary’s Cathedral, a magnificent gothic cathedral founded in 1821. On the other side of the park is the Hyde Park Barracks Museum. 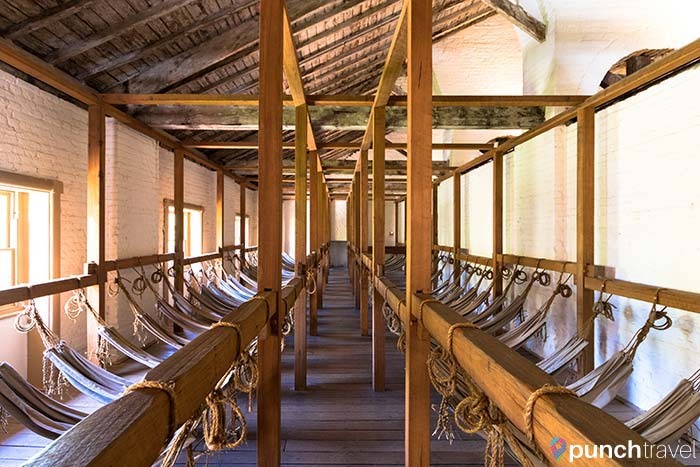 Built in 1819 by convicts, the museum provides a fascinating look into Sydney’s convict history. Over 160,000 convicts were banished from Britain to Australia between 1788 and 1869. In fact, today it is believed that 1 in 10 Australian has a convict ancestor. At Hyde Park Barracks, more than 50,000 convicts passed through its gates between 1819 and 1848. Now a UNESCO World Heritage landmark and museum, the collection contains artifacts uncovered beneath the floorboards that provide a look into what life was like for its inhabitants. For buzzy eateries and trendy bars, head to the edgy neighborhood of Kings Cross. You’ll find loads of restaurants with outdoor seating for the best people watching. Grab a tiramisu gelato at Gelato Messina and a nightcap at Eau De Vie, an old-school cocktail bar inside the Kirketon Hotel. 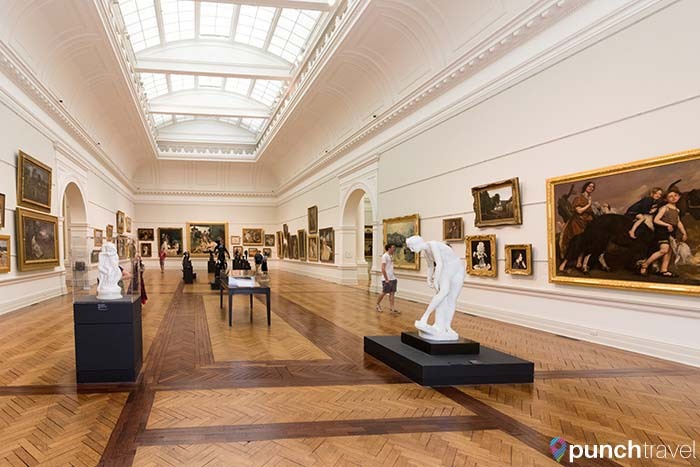 The massive Art Gallery of New South Wales is one of Australia’s leading art museums. 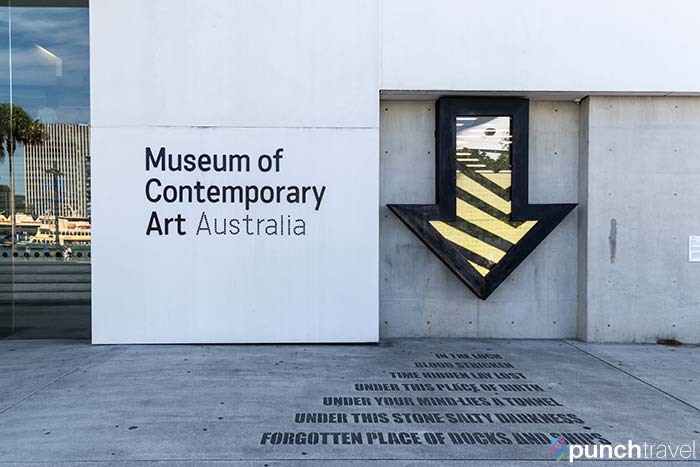 Within its walls is an impressive collection of Australian, European, Asian and contemporary works, as well as displays of Aboriginal and Torres Strait Islander art. Best of all, entrance is free! 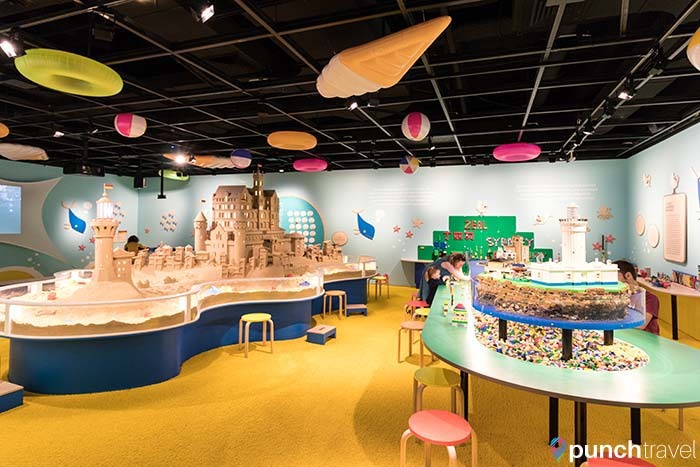 For families, Darling Harbor is the place to go. 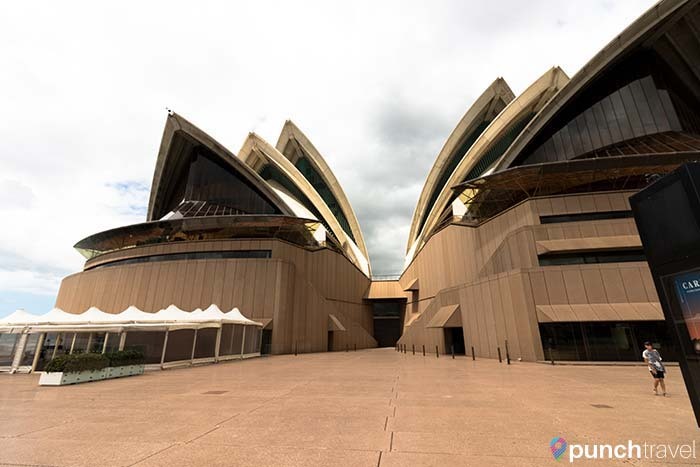 Here you’ll find all of your typical tourist attractions like Madame Tussauds, Hard Rock Cafe, Sea Life Sydney Aquarium and Wild Life Sydney Zoo. 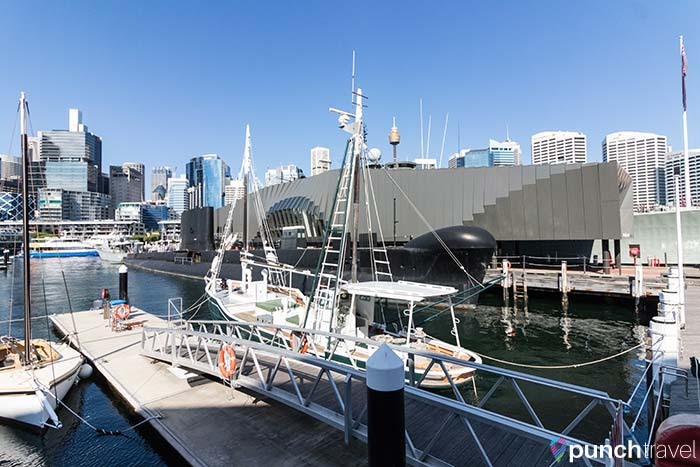 As an alternative, visit the Australian National Maritime Museum. In addition to permanent exhibits on the European explorers who came to Australia and artifacts from Sydney’s naval history, visitors can tour a full-scale replica of Captain Cook’s HMB Endeavor. Sydney is blessed with miles of waterfront and all kinds of watercraft from sailboats to naval ships dot the clear blue water. Take Sydney by sea with Captain Cook’s Sunset Harbor Cruise along the waterfront. 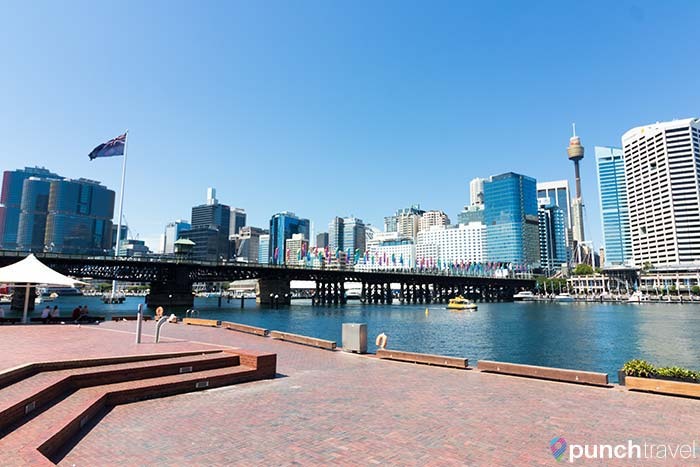 Beginning at Darling Harbor, the cruise takes you past Luna Park, The Rocks, Barangaroo Reserve, and the swanky Potts Point. Of course, the cruise passes under The Harbor Bridge and in front of the Sydney Opera House. These million dollar views can not be beat! 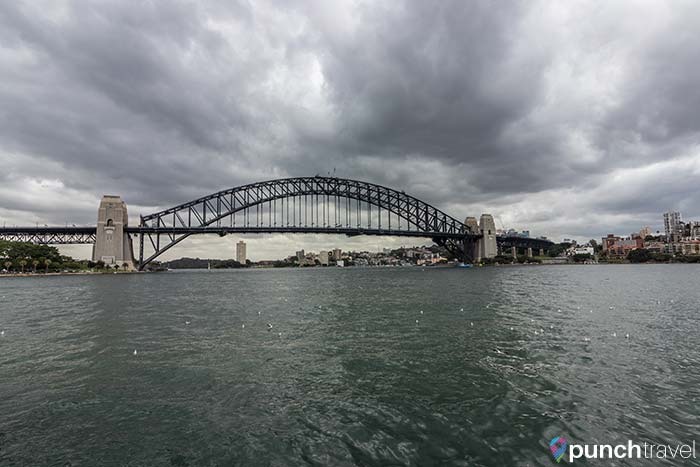 A cheaper alternative is to take one of Sydney’s many public ferries. The ferries run throughout the day departing from Circular Quay. 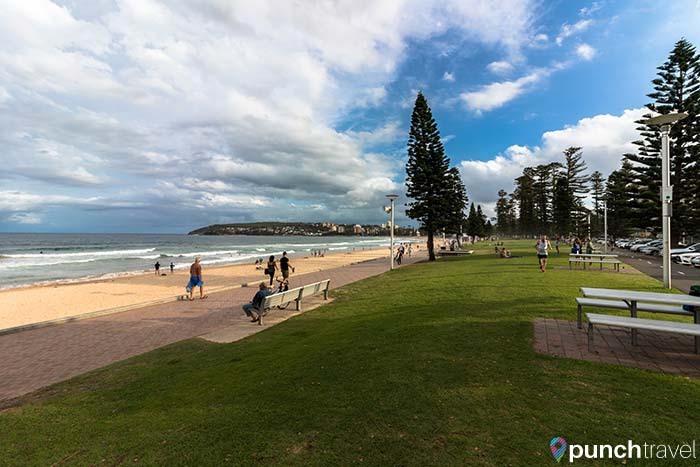 One of the most popular routes is the 30 minute ride to Manly Beach, a surfing haven north of Sydney. On Sundays, public transportation fares cap at $2.50 so you can get a ferry ride and a view for next to nothing.